L.A.'s Tiptop Audio modular synth manufacturers flash their product via trax from Blawan, Surgeon, KiNK, Richard Devine, John Tejada and more. 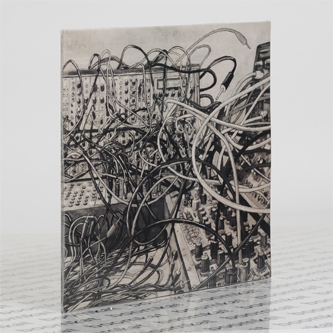 Spread over two discs, you'll find some surprisingly pedestrian gear from most, including John Tejada and Drumcell's Phase VI duo and the big techno lads like Surgeon or Blawan. 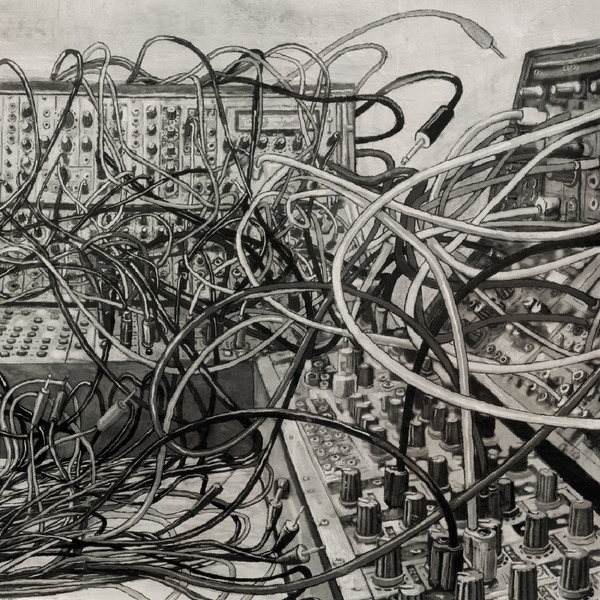 It's left to Richard Devine, who probably has more experience with modular systems than the rest put together, to give the standout moment in 'CR Hex Mutant''s febrile scramble of sparks and plonging, arrhythmic pulses, and also Joseph Fraioli, whose Æ-alike 'Circadian Rhythms' put the by-numbers house and techno pieces in sharp relief.